By now you’ve heard the buzz about Insanity, the newest 60-day at-home fitness program from Shaun T. and Beachbody. Insanity is such an intense cardiovascular interval program, that we only recommend it if you are already at an intermediate fitness level! When you do the Insanity 10 DVD program, you do not use weights or resistance bands! These cardio and plyometric drills, strength, power, and resistance use your own body for resistance. The Insanity MAX Interval Sports Training DVD is part of the Insanity Deluxe 13 DVD or Insanity Deluxe Recovery 13 DVD 60-day Fitness program. 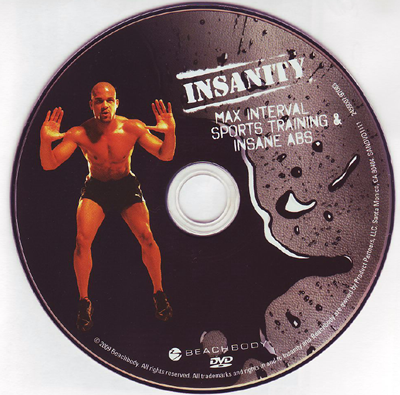 Insanity Max Interval Sports Training is a 54-minute workout, the longest of all the DVDs (and the most intense)! The Insanity Max Interval Sports Training DVD is for you if you like to do extremely difficult exercises! The Max Interval Sports are more intense than the other exercises as seen on the Insanity base 10 DVD program. 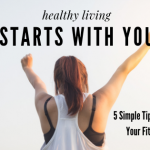 With this DVD, Shaun T. trains you with many of the same exercises he uses to train professional athletes – after all, Shaun is a former track star, so watch out on this one! 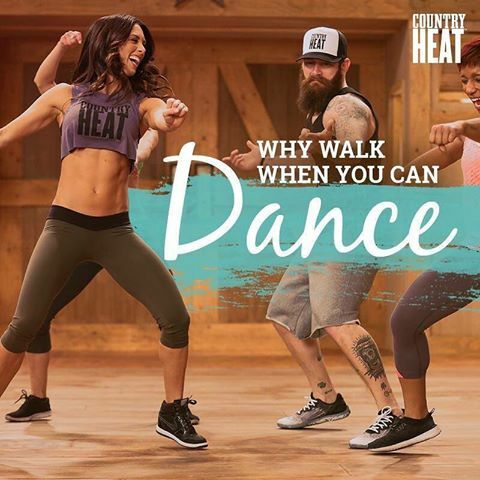 Shaun T. starts the Interval Sports training with a 6 minutes warm up, starting with invisible jump rope and moving through switch heel with heel taps to the floor while keeping the core tight. The side-to-side jump rope moves work your whole body, even warming up your biceps with the invisible jump rope motions. Next are some interesting moves that I never saw before! But, I can tell you they warm up all the parts of your body. These insane moves range from pulling your knees up high to warm up the hip flexors and core, and backward knee pulls with a hand to floor. Shaun T. gives you an Insanity warm up that will make you feel like you are doing the actual workout. But that is just the beginning! When the warm-up circuit is complete, Shaun T. takes you through the whole Insanity warm-up again – just faster! Next, you head into the Max Interval Sports training exercises with boxing moves like intense jabs across. This is not your Mother’s jabs! Remember this is Shaun t. You then do a series of jabs and uppercuts where you use an insane level of power to push through each jab and uppercut. Then Shaun pushes you through combining jabs with Shaun T. style power jumps! The MAX Interval Sports Training workout continues with Football Drills, Guard drills, Suicide drills, Basketball moves and Pike Jumps. When you think you had enough, you get to a series of Insane Ab routines that will burn your core and make you sweat! 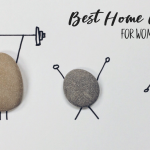 My favorite is the V-Pushup, where you get your body into a Downward dog type position on your toes and do pushup, head first. What an intense shoulder workout! You continue doing a series of extremely intense intervals that will push you further than any other DVD included in the Insanity series of workout! Insanity Max Interval Sports training DVD is the longest and most intense. Just when you have a few minutes left and think you are winding down, Shaun gets you doing crazy long jumps combined with jogging. The workout finishes up nicely with 4 minutes of cool down stretching. MAX Interval Sports Training is the most challenging workout in the Insanity fitness program. Saying that you will be pushed to the maximum is an understatement. Make sure you have lots of water on hand. Shaun T. is an excellent trainer, motivating you to complete each exercise and use good form every time! Insanity MAX Interval Sports Training DVD is ONLY sold with Insanity Deluxe 13 DVD or Insanity Deluxe Recovery 13 DVD + Workout Mat and Body Fat Tester!